Today we visited Ulva Island. It was amazing. So difficult to choose a photo from all the magical moments. 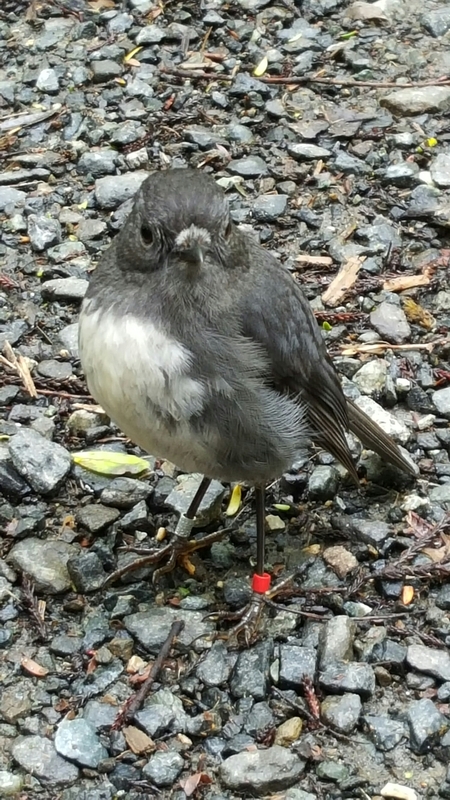 However, I think the Stewart Island robins really stole the show. Such cheeky little things.